The Marshall Islands are an island country that is part of Micronesia. This is where we are taking you today for a luscious macadamia nut pie. With a population slightly higher than fifty thousand, the Marshall Islands is one of the least populated nations on the planet. The 7 countries that are less populated than the Micronesian island nation are Monaco, Liechtenstein, San Marino, Palau, Nauru, Tuvalu and of course Vatican with only 800 inhabitants. The Marshall Islands are comprised of 29 coral atolls representing more than 1000 islands. More than half of its population is located in one of the atolls, Majuro, which contains the capital. Although the islands have been inhabited for more than four thousand years, they were only discovered by the Portuguese, then the Spanish, in the early 1500s. The original name of the islands was jolet jen Anij (gifts from God in Marshallese). Its current name comes from British explorer John Marshall, who visited the islands in 1788. The Republic of Marshall Islands was occupied by numerous nations such as the Germans, the Spanish, the British, Japanese, and then administered by the Americans until 1979, when it received its independence from The Trust Territory of the Pacific Islands, and became a presidential republic in free association with the United States. The country has few natural resources and the financial aid from the United States represents a large percentage of the islands’ GDP. 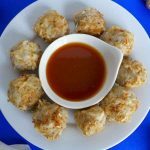 Due to its location in the center of Pacific Ocean, the cuisine from the Marshall Islands has been strongly influenced by Chinese, Korean, Thailand, Indian and Western cuisines. 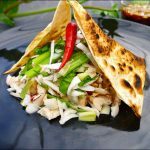 The main source of protein for the country is fish, and the local cuisine also includes chicken, pork, and local fruits including coconut, pandanus, breadfruit and banana, as well as kau kau (sweet potato) and sago, a starch extracted from the spongy centre of various tropical palm stems. 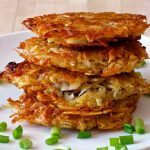 There are several dishes that are popular, especially for the country’s national holidays. The Marshall Islands traditional foods include fruit bat soup (yes, as in a soup with bat meat! 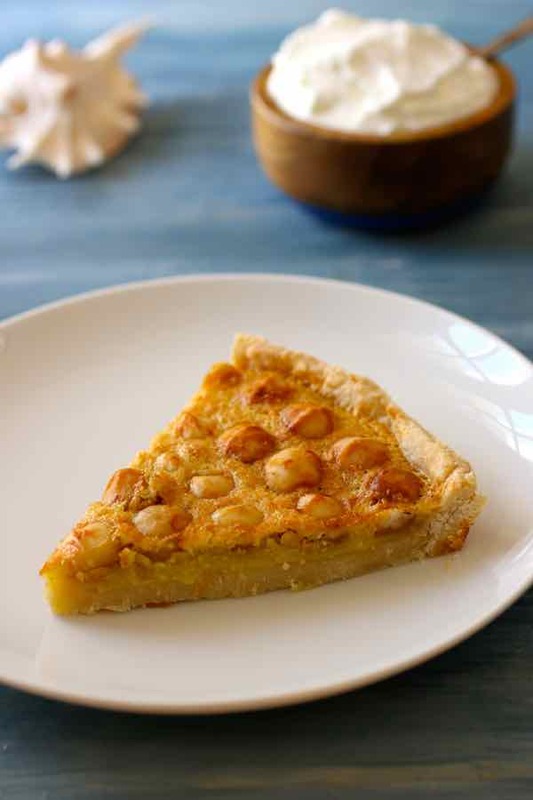 ), as well as desserts such as banana cakes or banana pancakes, rice pudding, lemon cheese cake and… our macadamia nut pie. 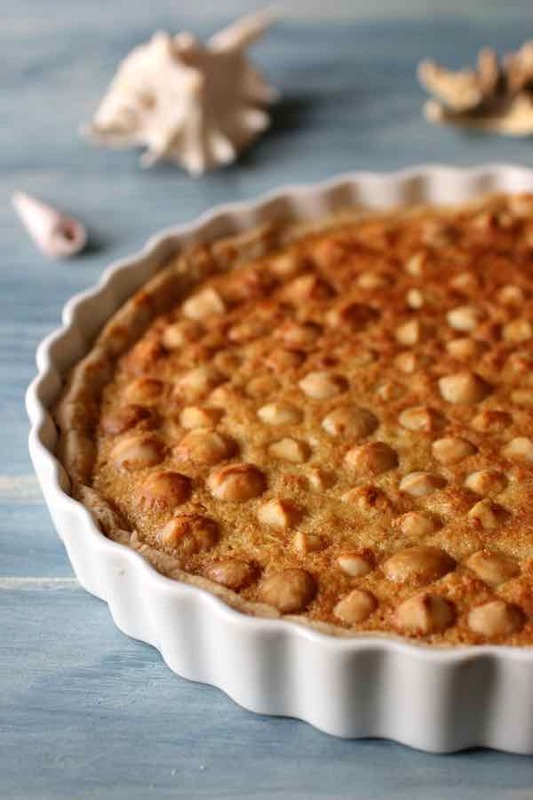 Macadamia nut pie is definitely one of the most traditional and authentic recipe from the Marshall Islands, although macadamia nuts are not really native to the island country. Indeed, macadamia is indigenous to Australia, although technically not too far away. Other names for macadamia nut include Queensland nut, bush nut, maroochi nut, bauple nut, and Hawaii nut. Its name was actually given by German–Australian botanist Ferdinand von Mueller in 1857 in honor of the Scottish-Australian chemist, medical teacher and politician John Macadam. 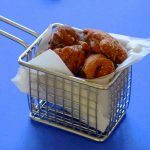 South Africa is now actually the largest producer of those delicious nuts, followed by Australia and the United States. Compared to other common edible nuts, such as almonds, walnuts or cashews, macadamia nuts are quite high in fat and relatively low in protein. This is probably why they are so good! 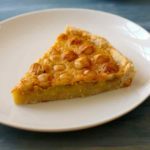 This macadamia nut pie, which is technically a tart, is a great alternative to pecan pie, the traditional American specialty of Southern U.S. cuisine, that is a staple of Thanksgiving tables. The luscious coconut flavored whipped cream is an essential addition to this luxurious pie that will be a hit at any gatherings. I actually made this macadamia nut pie, along with green bean casserole and sweet potato casserole for a Thanksgiving potluck at my friend Laurence. Needless to say I didn’t come back home with any leftovers! 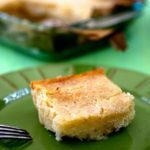 Macadamia nut pie is a traditional recipe from the Marshall Islands and a delicious twist on pecan pie, typically served with coconut whipped cream. Beat butter, icing sugar and salt. Then add the egg and mix well, and knead with the flour just enough to get a smooth dough. Cover with plastic wrap and refrigerate for at least 2 hours. Roll out the dough and line a tart pan or pie mold with the dough. Prick the bottom with a fork. Sprinkle coconut on the pastry and press with fingertips to adhere coconut to the bottom and the edges of the dough. Mix the eggs and sugar. Then add the corn syrup and vanilla extract and mix again. Pour this mixture over the dough and dispose the macadamia nuts. Bake for 15 minutes in preheated oven, then 30 minutes after lowering the oven temperature to 310 F.
Let the pie cool completely before unmolding. Whip the heavy cream with the coconut cream until stiff. Serve the pie accompanied by the cream. 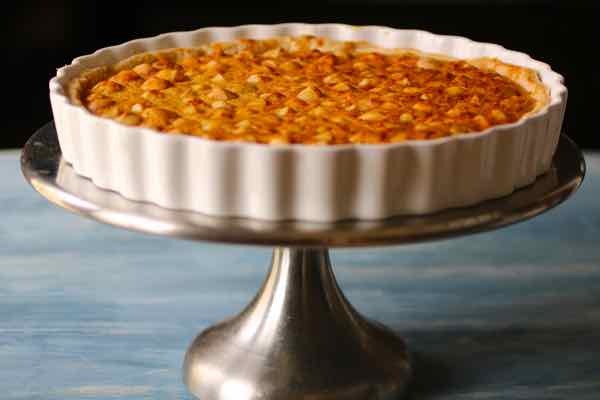 Absolutely delicious looking nut pie! 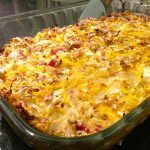 I love this recipe, its so unusual but at the same time it has familiar elements so it wouldn’t be hard to get people to try it. Are the nuts i need for this recipe raw or toasted ? Usually raw ViSys. But they can be toasted too if you’d like.